This entry was posted in Blog, Cards, Crafts, Embossing, Mojo Monday, Photopolymer, Simon Says Stamp, Stamps and tagged Card Making, Crafts, Mojo, Simon Says Stamp. Bookmark the permalink. No more Mojo Monday? Oh my gosh – what next? So sorry to see the sketches disappear. They really have been a great help in getting the creative juices flowing. Now I think I’ll go sit in the corner and be sad for a while…………….. I love this beautiful card you have today, Justin. 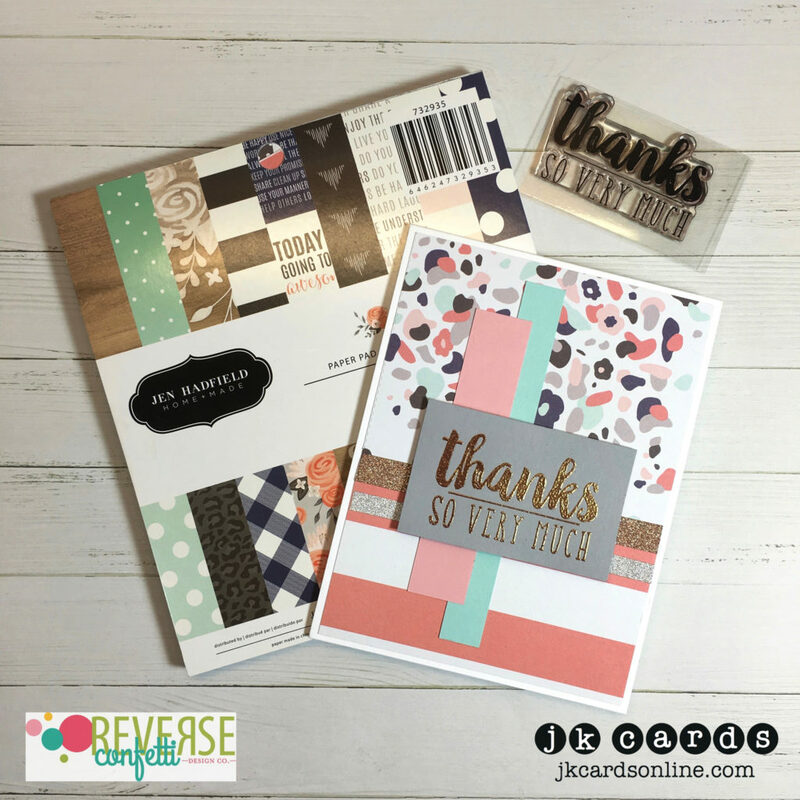 The colors are great and the glitter washi tape, plus the rose gold embossed greeting. Love it all. So sorry to see Mojo Monday disappear, but 500 sketches is a lot of pretty cards. Take care and enjoy your day. Was great having you on the team and finding your blog as a result. Always love seeing your take on the sketches. Love the gold embossing! Very pretty card. Another fabulous card, Justin. It has been an honor designing along side you the past 100 sketches. Your cards always leave me inspired. Thanks so much for being a part of Mojo Monday! I need to get my embossing powder and use it. Lovely card. Lovely Card…going to miss you all…it has been a good learning process for me…I’ve have grown thanks to all of you! Signing up so I don’t miss your lovely work! Going to Miss you ALL!